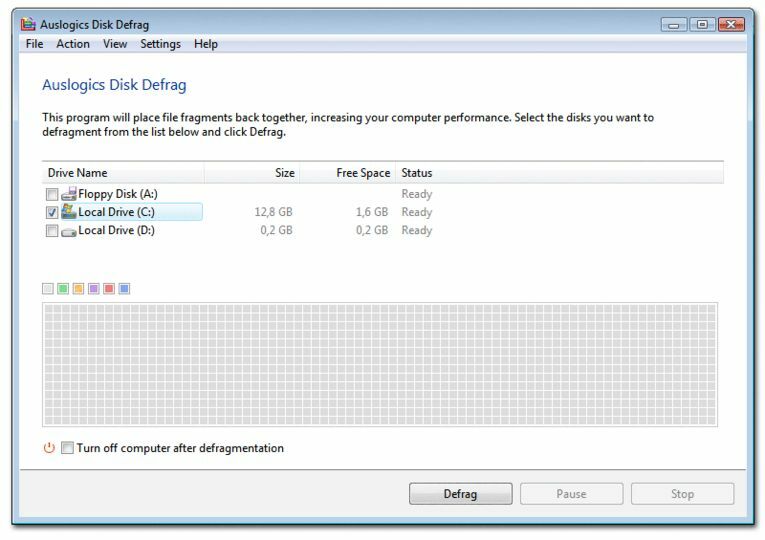 Auslogics Disk Defrag was designed to remedy system sluggishness and crashes caused by disk fragmentation. 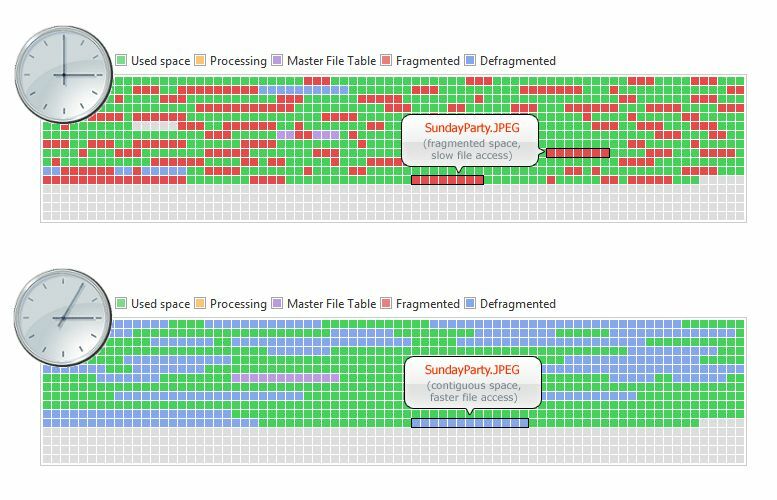 It is optimized to work with today's modern hard disks. 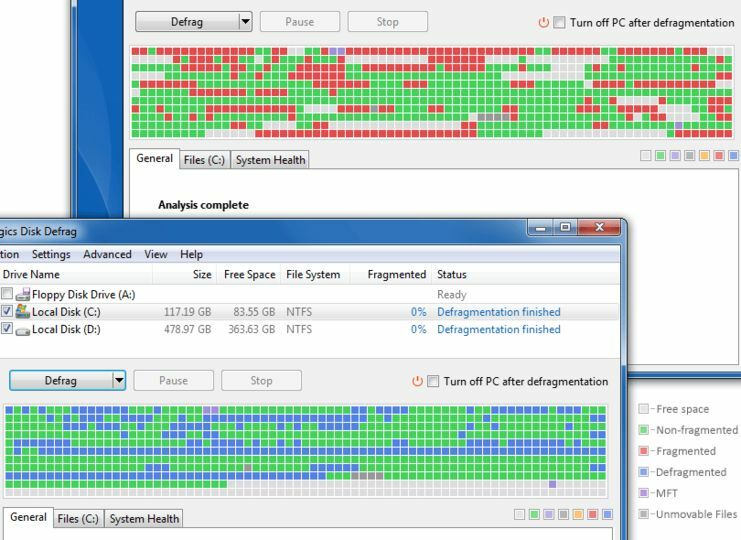 Auslogics Disk Defrag is extremely simple to use, does not require any analysis phase and is faster than most of the other disk defragmentation software. It will help you get the maximum performance out of your expensive hardware investments. And, what?s most important, it's absolutely free. I love it. 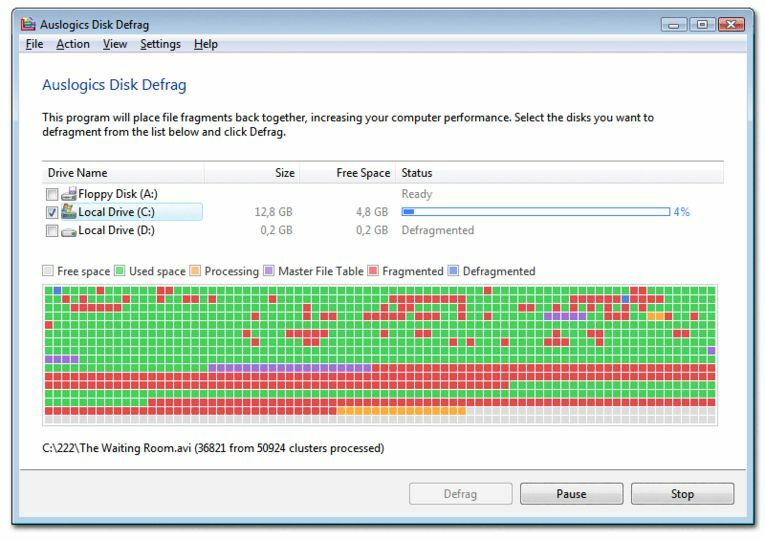 Works WAY BETTER than the defrag that Microsoft offers. Very simple and efficient program. Info on this site gets dated quickly, but version 3.1 has been out for a while. Works well with ultra lite versions of Win XP. It does change areas in MFT Reserved Zone.